Two-bedroom house in Fondachello di Mascali, ten minutes by car from the Naxos gardens and fifteen minutes from Taormina. 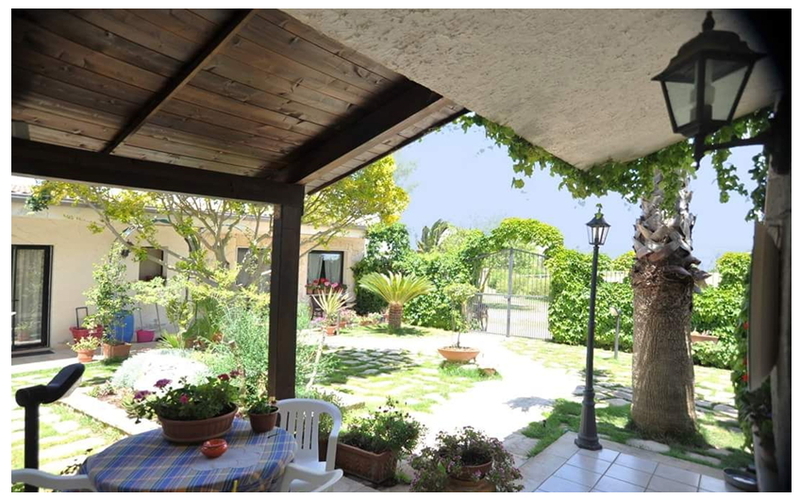 This detached villa with spectacular view over the Gulf of Catania, Mount Etna and the various vineyards and hills is located near Monti Rossi, in a beautiful pine forest, 1 kilometre north of the town of Nicolosi, within the Etna Regional Park . 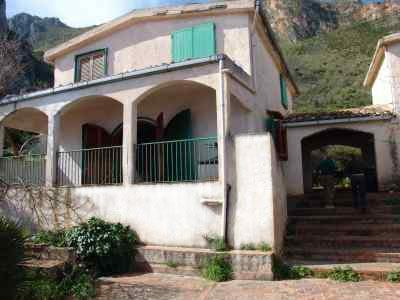 Single Villa situated in the popular seaside resort of Brucoli, hamlet of Augusta. 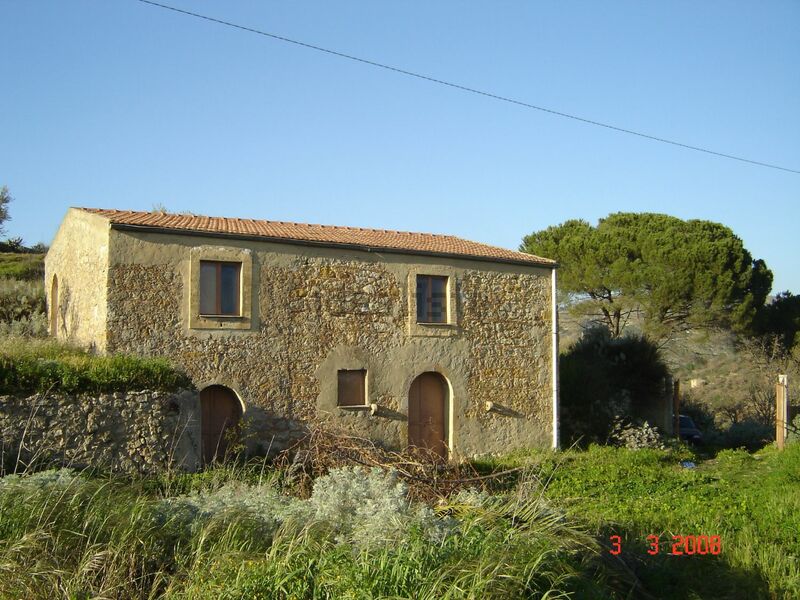 Stone Farmhouse measuring about 70 sq m to be restored with agricultural land. 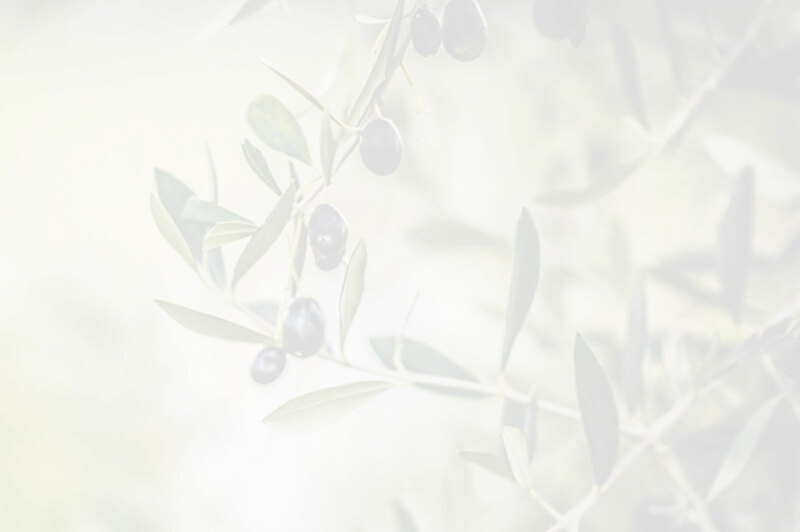 This plot of agricultural land of 54000 square meters is cultivated with olive and carob trees, where there is a rural building to restore of 150 sq m, stacked regularly. 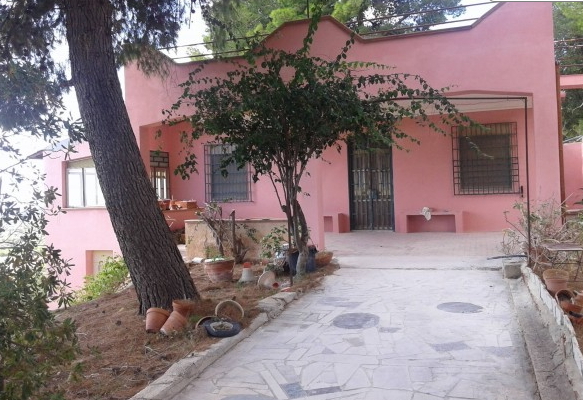 In Sciacca , a few minutes from the sea, surrounded by well tended gardens, large detached cottage with separate villa divided into self-contained apartments. A solid lava stone construction lying on a plot of land of 15000 m² at the foothills of Mount Etna , in a nature park at 500 meters above sea level, with a fantastic view to the Mediterranean Sea and to Etna volcano. Located between Modica and Noto a splendidly restored farmhouse estate with 15 hectares of land including over 1700 secular olive trees (DOP) and 1500 carob trees. Villa Located in the new residential village of the beach town of Marina di Ragusa walking distance to main square, beaches, shops and touristic harbour. 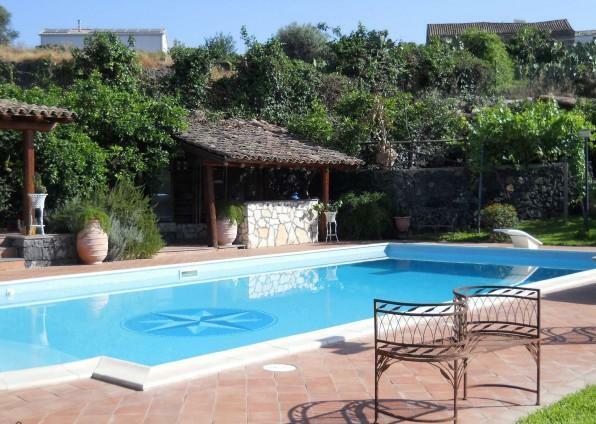 Villa located in a lovely panoramic countryside area of Ragusa just 3 km distance from the beach. These two apartments are one on the ground floor and one on the upper floor and have been recently restored. New gated complex of exclusive villas situated in Castellammare del Golfo, just 5 minutes from the centre of this charming sea town with its restaurants, promenade, and the medieval fortress facing the harbour. 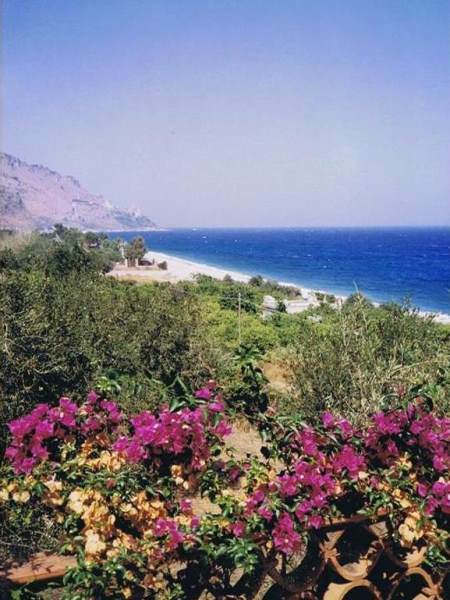 It is also just 10 minutes away from the Natural Reserve of Scopello and its pristine beaches. 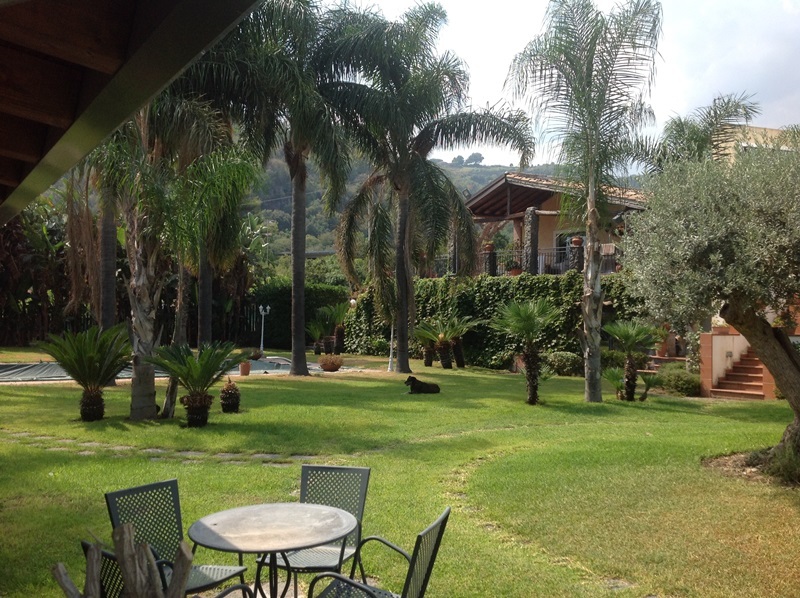 Situated just 500 metres from the centre of Taormina. With panoramic views over the charming town and the Sicilian Sea, historic villa dating back to mid-1800, belonging by Oracle Nelson. 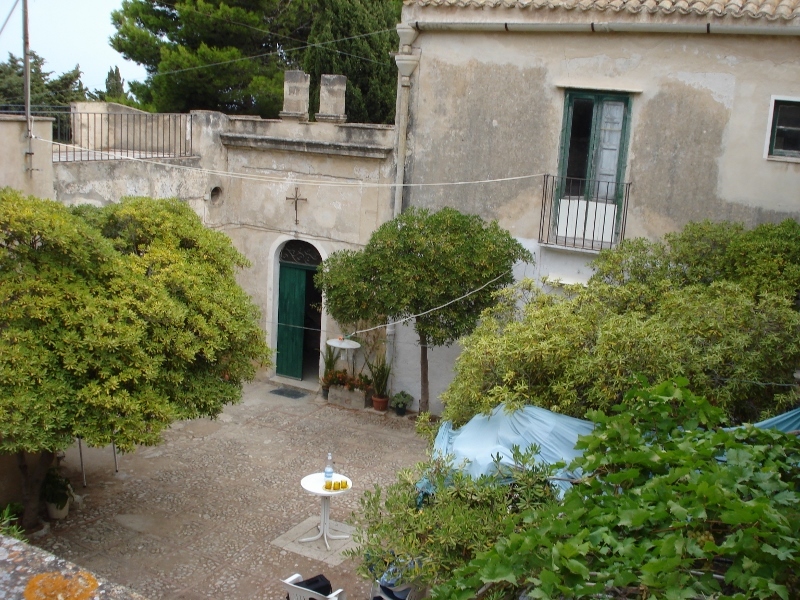 Period villa situated in the outskirt of Ragusa, in a charming and elegant area lived in all year round. The property dates back to 1800 and is completely restored, surround by ½ acre of fenced garden. 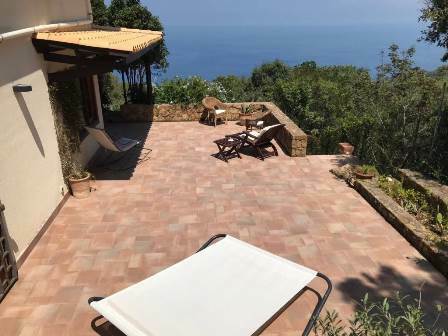 Situated on the bay of Scopello, one the most exclusive and prestigious resorts of the bay of Castellammare del Golfo, this villa is a unique property with a high level of privacy and beautiful views. It is situated not far from the Zingaro nature reserve, the beached of Scopello and the village is only few minutes’ drive away. 6-bedroom Villa with swimming pool Elegant newly built villa ready to be moved into, located in a reserved and quiet area with sunny, open and panoramic view over the sea, one kilometre and a half from both the sea and the city of Catania. Elegant newly built villa ready to be moved into, located in a reserved and quiet area with sunny, open and panoramic view over the sea, one kilometre and a half from both the sea and the city of Catania. 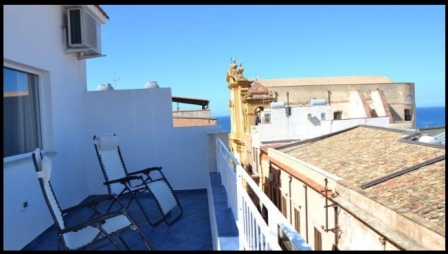 Apartment situated on the third floor of a building in the historical centre of Trapani. The property has been renovated and comes with its furniture. 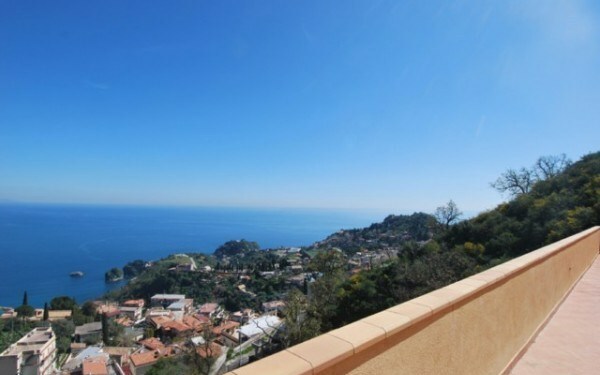 Detached house located near the beautiful city of Taormina, with stunning views over the sea. Country house situated in a quiet area with a splendid view over the valley where is the famous Villa Romana del Casale, in the countryside nearby the little town of Piazza Armerina. 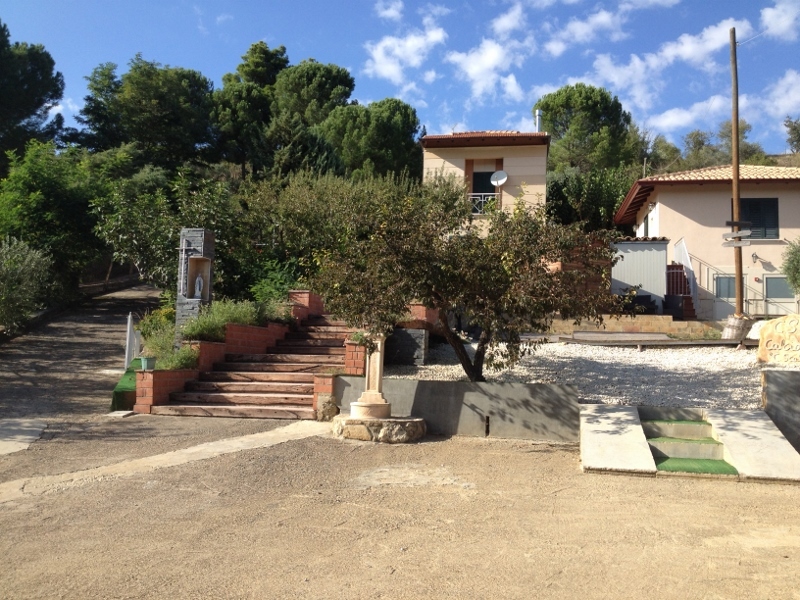 Country house located 20 kilometres both from Modica and from Ragusa. 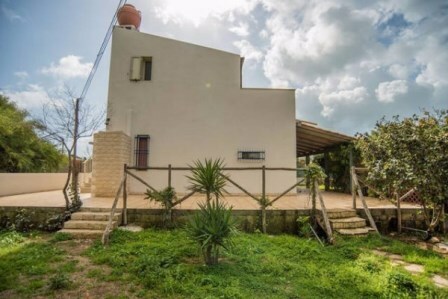 Old country house built in the 19th century situated in panoramic and tranquil position, few minutes from the centre of Santa Croce Camerina, 10 minutes from the sea and 20 minutes from the centre of Ragusa by car. 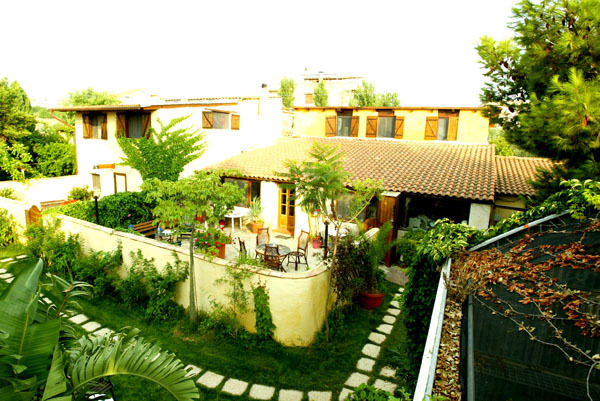 The house is located on the external walls of the historical village Calatafimi with incredible welcoming atmosphere. 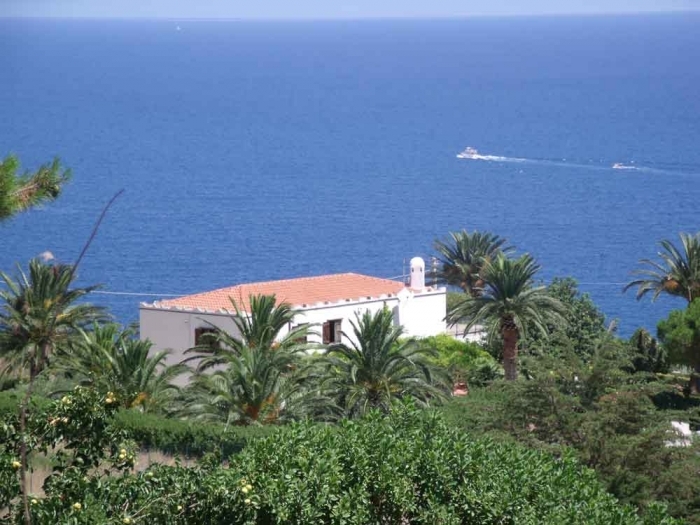 Exclusive Villa in the wonderful landscape of Scopello, North West Sicily. The Salemi’s villa is located in the centre of the Sicilian beauties where you can find the nicest beaches and theatres. The airport of Trapani is at just 35 minutes by car. 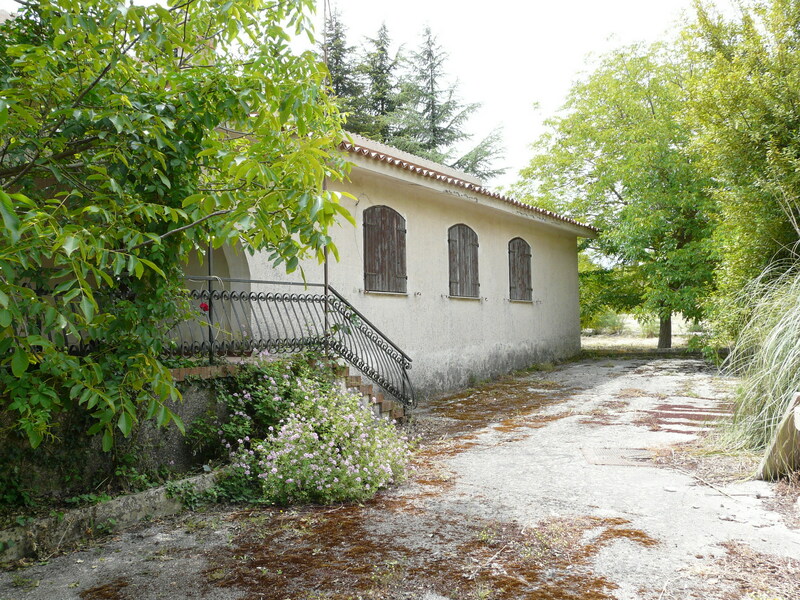 Detached villa, free on 4 sides, ready to be moved into with no need of any works to be done. 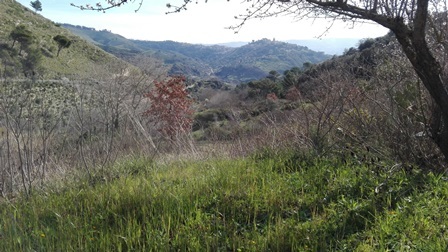 The property is located on a hill rock with bright and open view over the countryside, the river and over Modica. 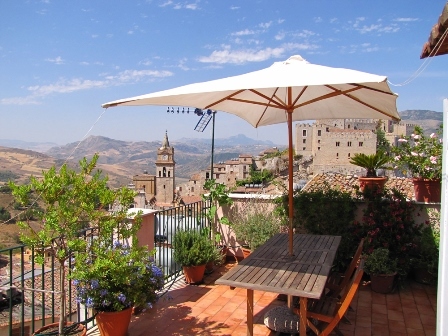 Villa in good condition, located on a hill rock in the countryside of Modica. The property is ready to be moved into with no need of any works to be done. Built on 2 levels, the house features high quality finishes and boasts a view over the countryside and the valley. This wonderful villa is located on Ebrei Mountains, 700 metres above sea level, in the area of Enna. 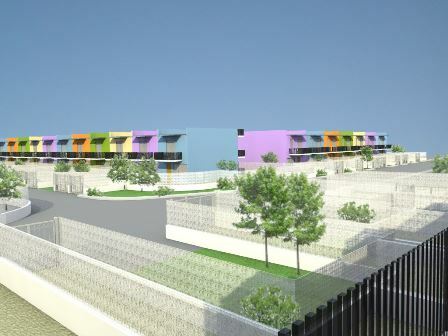 It is part of a holiday complex with a football pitch. The town of Valguarnera is 1 kilometer away and the famous Sicilia Fashion Village is 5 kilometers away. 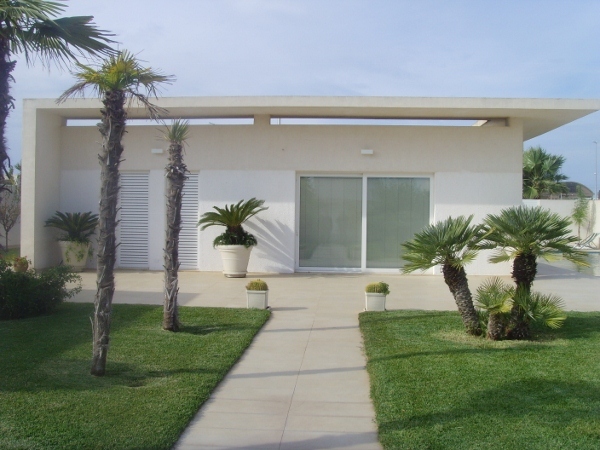 Beautiful and spacious one storey villa located in Selinunte in Sicily. 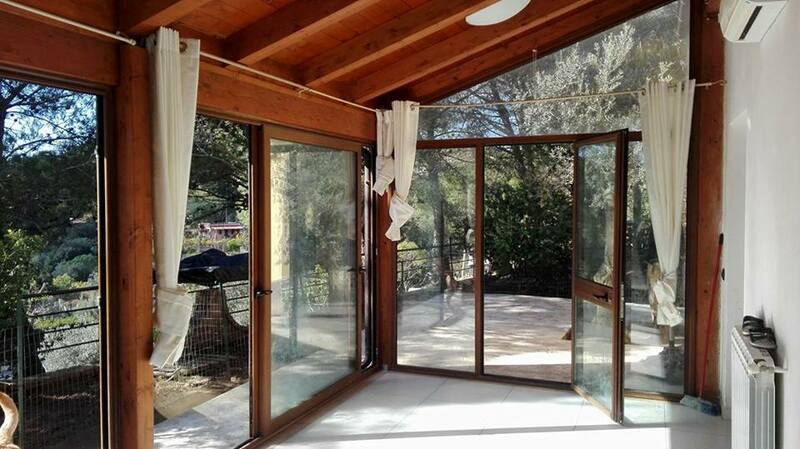 The property boasts good quality finishes, stone and stucco Exterior and beautiful landscaping. Located 8 kilometres from the town of Polizzi Generosa, a medieval town rich with history, art and celebrities, inside the Madonie Park, country house measuring 200 sq m which dates back to the end of the 19th century. The property was completely renovated, while the other property of 60 sq m is partially restored and the small warehouse adjacent to it is 17 sq m and needs restoration. 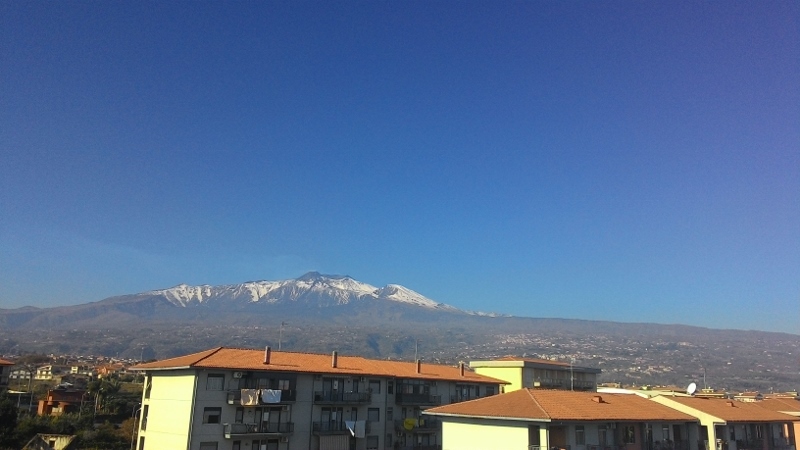 Cozy and panoramic 100 sq m apartment situated on the 5th floor of a building with lift, in a residential area a few hundred metres far from the famous touristic harbour of the Etna volcano. 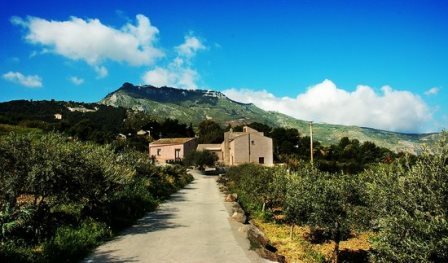 In Erice, typical baglio, which dates back to the 16th century, surrounded by circa 2 hectares/ 5 acres of land, with a Mediterranean pinewood. Freestanding house built on two floors in a residential area called Victory Village of Olives, in a tranquil area, far away from the main traffic. The roof terrace boasts a sea view. 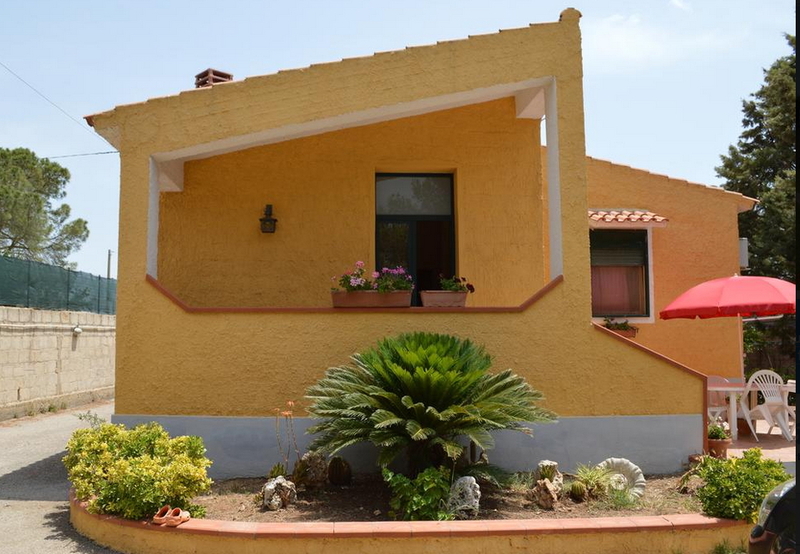 Villa situated in a private but not isolated area in a hilly location near the town of Avola, just 2 km away. In Avola, Chiusa Cavalli, villa in good condition sold furnished set in hilly and panoramic position with view over the hills and over the sea during clear days. 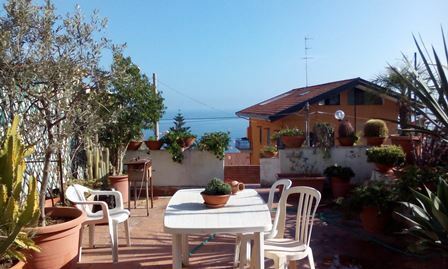 It is also 15 minutes by car to the sea of Avola. 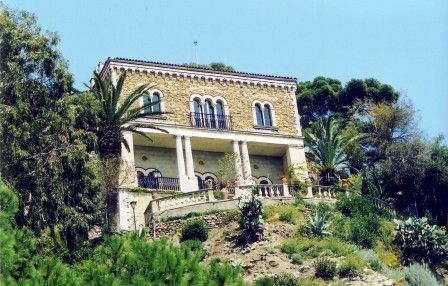 A typical Mediterranean villa situated on a hill in Marina Marza, just 1.5 km (approximately 1 mile) to the sea, and 6-7 miles /9km from the towns of Ispica and Pozzallo. 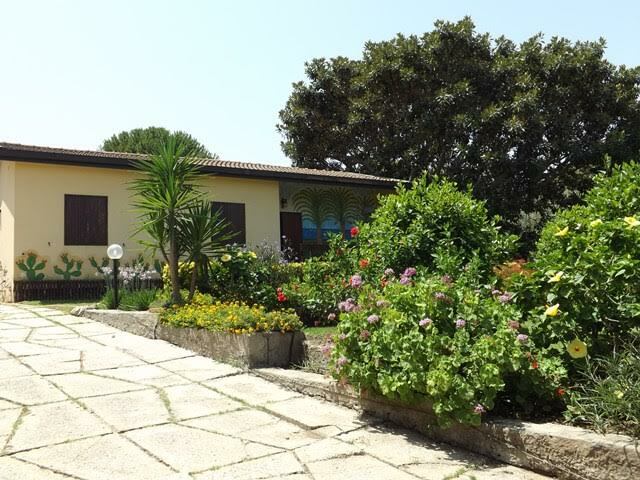 Detached villa in the countryside located in a quiet and reserved area, overviewing the surrounding countryside and hills, ten kilometres away from the centre of Palazzolo Acreide and 15 kilometres from the centre of Noto. A charming complex, in a peaceful location in Marina di Ragusa, just 300 metres to the long sandy beach. 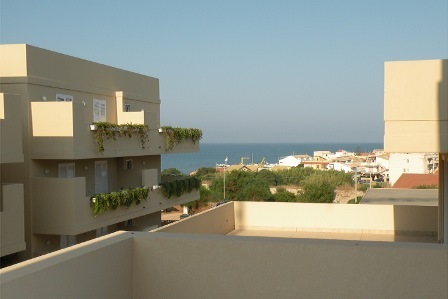 3- Bedroom Detached villa located on the bay of Brucoli. 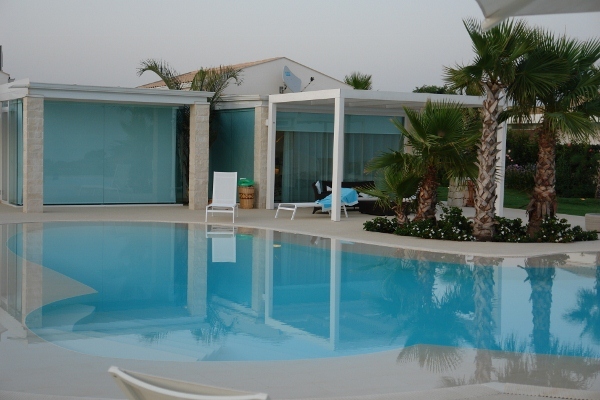 The villa is part of a gated complex with other villas inhabited both during summer only and all year round. The complex is fenced, with an electric gate and direct access to the sea, which can be reached from a tarred road of 150 metres only. The coast is of limestone rock with coves and two small beaches. Partially renovated country house situated in the beautiful hills of the Noto Valley, surrounded by 2 hectares/5 acres of private land with olive grove. 4 - Bedroom Villa Situated within the Natural Sea Reserve of Parco dello Zingaro, a villa with stunning sea view and direct access to the sea. The villa is on two levels and comprises open plan lounge, kitchen, sitting room or study one bathroom on the ground floor, while on the first floor there are three double bedrooms, one single bedroom and one bathroom. 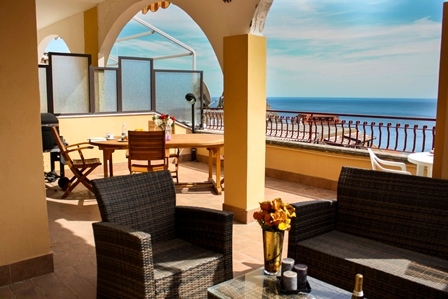 3-bedroom apartment with sea-view terraces. 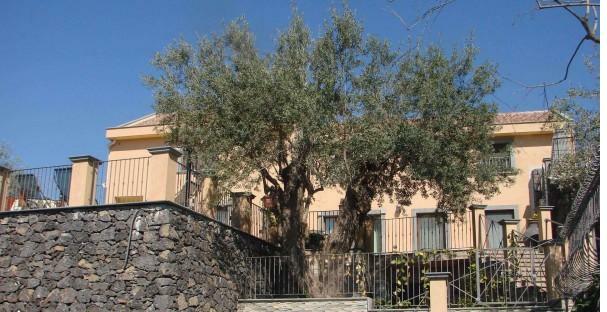 Situated 5 minutes to the sea and 20 minutes to the centre of Catania, a panoramic apartment in the hill of Acitrezza. 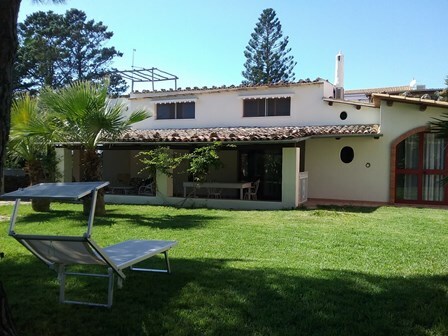 Fully renovated 3-bedroom Villa, with completely new electrics, 1,000 litre underground gas tank, new double glazed windows throughout, full irrigation system for 100 fruit trees and 200 metres of hedges. 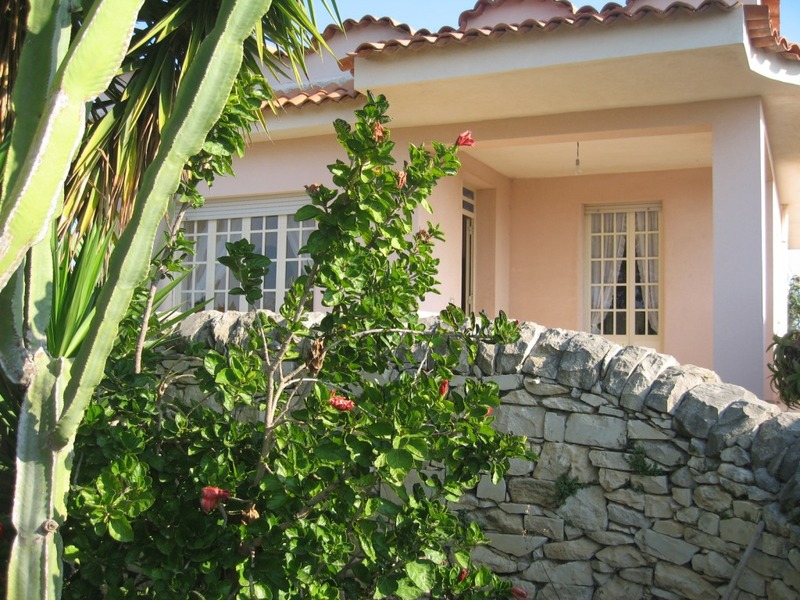 The property very comfortably accommodates 3 couples in privacy and beautiful surroundings. Situated 3 km north-west from Ragusa, a charming 4-bedroom country home in excellent condition and ready to be moved into. 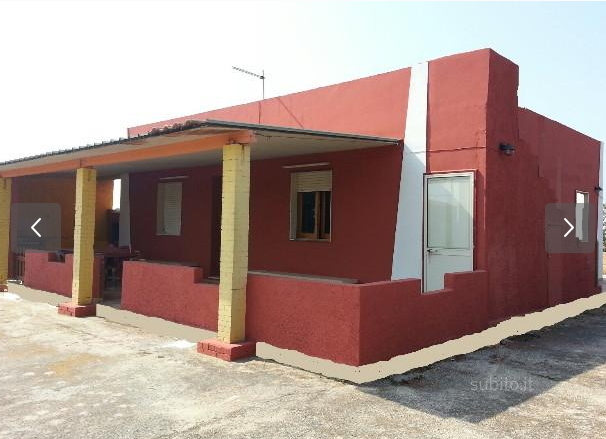 The property is on a single storey and its access is via a well maintained fenced garden, partially paved. The property also includes a paddock and a stable for 3 horses and saddlery, little office and pantry, all situated on the side of the main house. The total size of the land is 13,500 sq m (circa 3.5 acres). 6 - Bedroom recently restored Townhouse with the size of 230 sqm located in the oldest quarter of the Castellammare del Golfo. Recently renovated 3 bedroom Villa situated in the fishing village of Sampieri, a hamlet of Scicli, known for its lovely beaches. Rustic building in the hills of the south-east of Sicily. 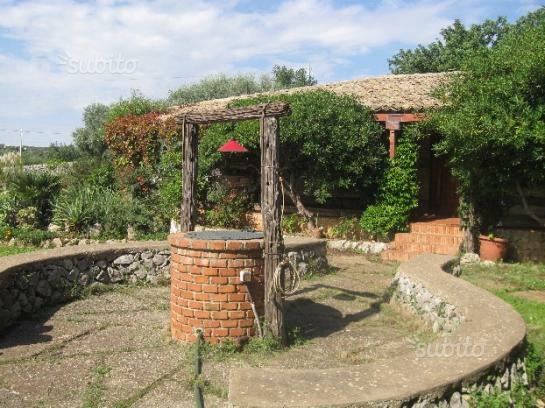 Charming 2 bedroom country cottage located in the centre of Canicattini Bagni. This cottage is fully renovated and ready to be moved into. 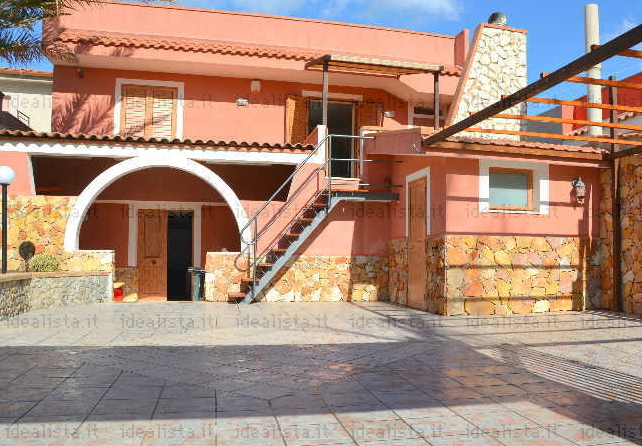 Sea front villa with good finishing throughout and ready to be moved into, situated circa 2 miles from the centre of Augusta (circa 5 minutes’ drive). Newly built villa in the process of being completed, free on three sides, in a residential area where it will be built with 46 other villas. 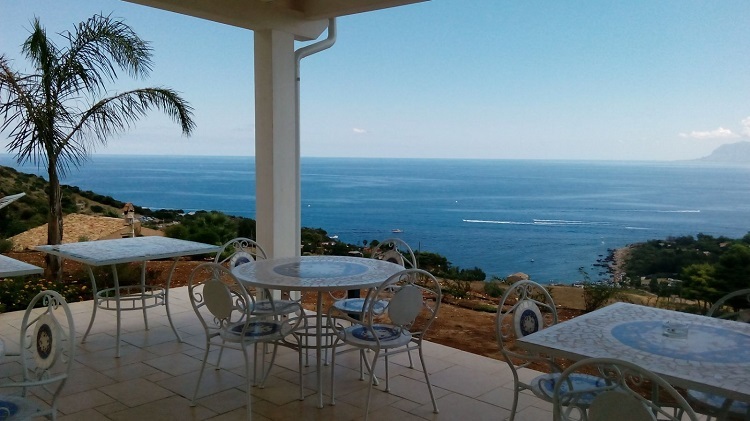 The property has a sea view and only a 8 minute walk to the beach. 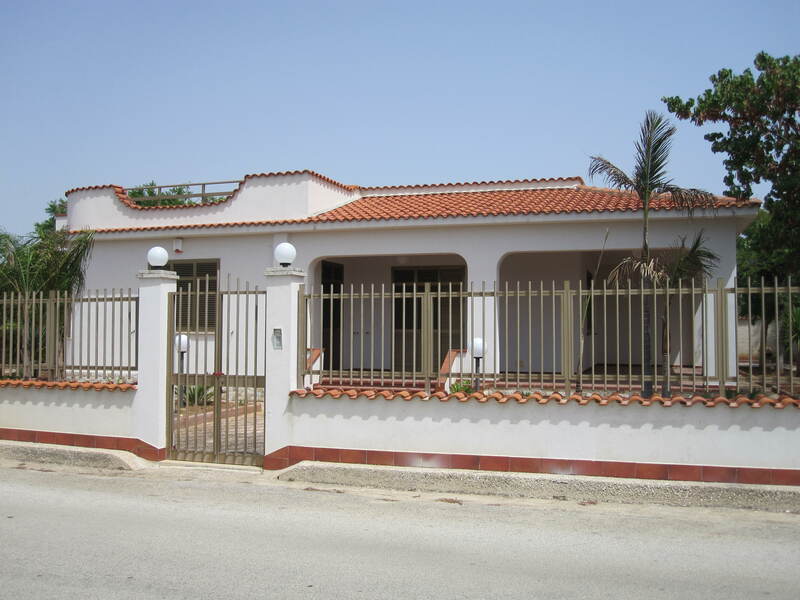 This villa is located only 5 minutes away from Valderice town centre, well served by shops and services. Villa Torre Saracena is an ancient tower dating back to 1600, in good condition and on 2 levels.